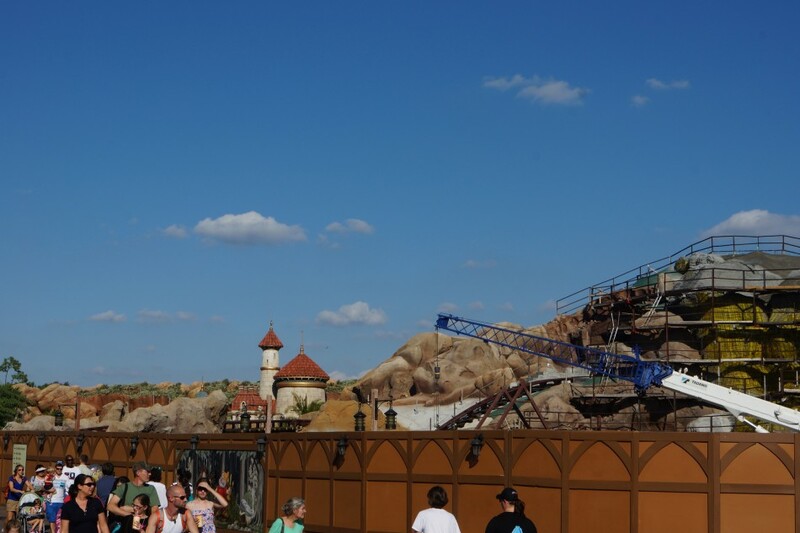 I remember being super excited when the New Fantasyland Expansion was announced years ago. Super excited but also a bit scared. I guess, like most serious Disney fans, I love the park so much that any change is met with a bit of apprehension. I watched day after day as bulldozers and construction equipment ripped up Dumbo and what remained of 20,000 leagues under the sea. Many times desperately trying to peek between walls to get a glimpse of what was to come. I would scour the internet for possible aerial pics taken from a Helicopter or just anything that would feed my desire to know how the progress was coming along. One day, I received a call that Enchanted Tales with Belle was accepting test guests but it was a very limited and secret selection process. You simply waited by one of the doors in the plywood privacy wall and a cast member may or may not emerge to offer you passage inside. I quickly dropped whatever I was doing and made my way out to the Magic Kingdom. I and a few friends guarded that makeshift flake board construction door like it was the doorway to heaven. After only about 40 minutes of waiting, it opened – and the first part of the expansion would soon be revealed. 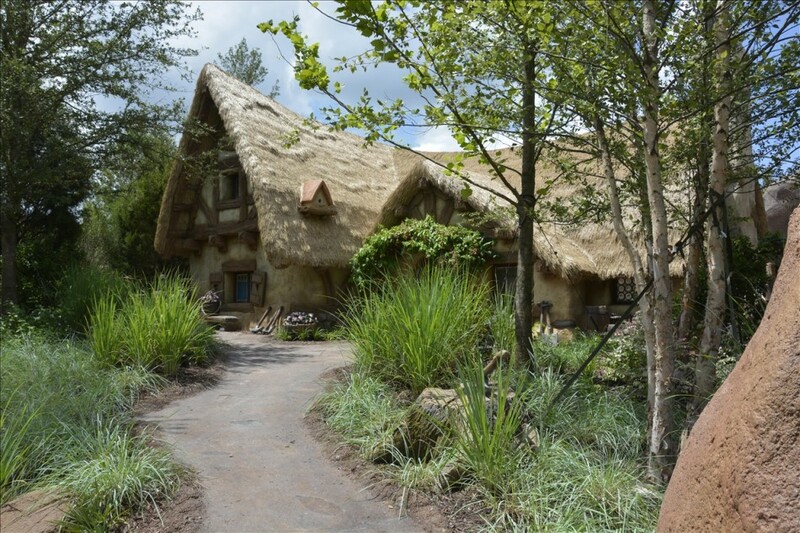 We loved the story and the audio animatronics were definitely of a new generation. 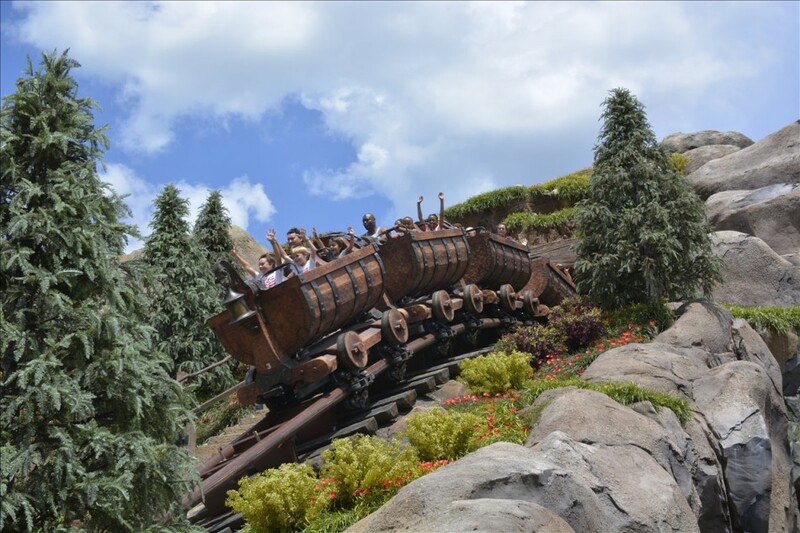 It was no surprise that the attraction was focused more on the young children. But as the excitement for Enchanted Tales with Belle began to die down, no one could deny the huge monstrous mound being erected right alongside. 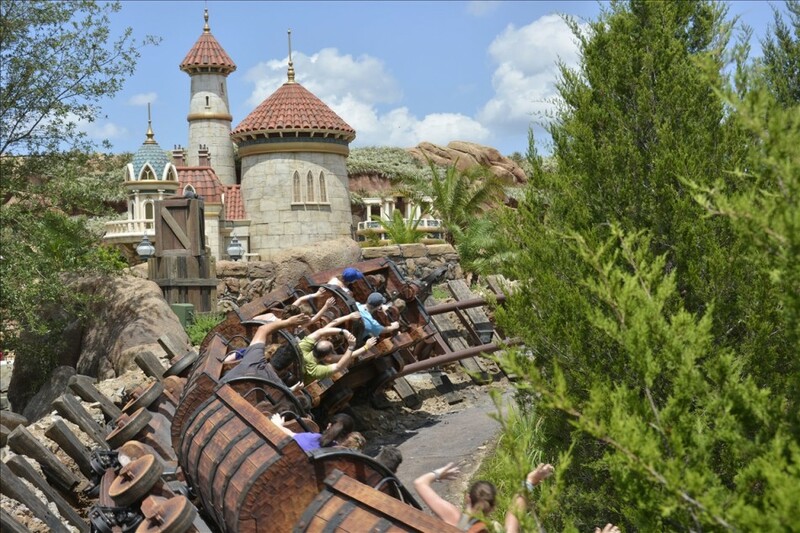 The Seven Dwarfs Mine Train would be the largest and last piece of the puzzle to be revealed. 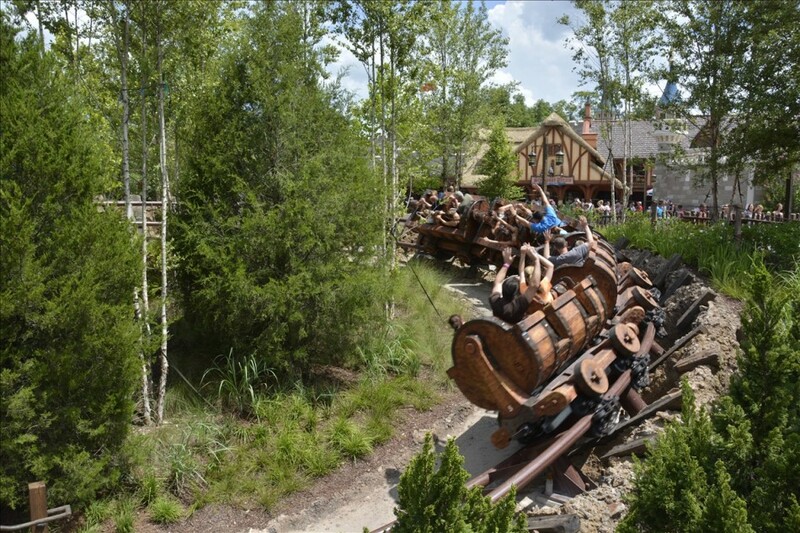 One by one other great attractions opened in the new Fantasyland but the Mine Train, which occupied a mammoth piece of real estate smack dab in the middle, would continue to change and morph for what seemed like ages. I made tons of update videos on my YouTube channel and I was obsessed with the Rock Work. 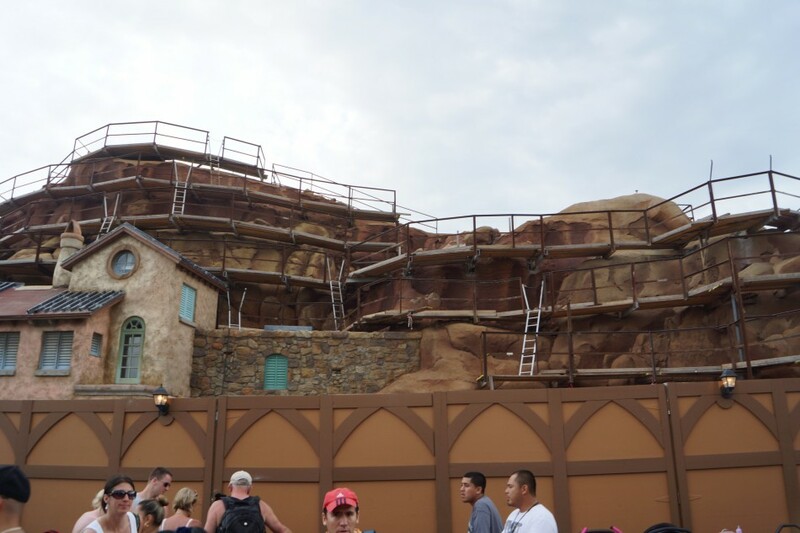 I would notice colors, textures and new cracks day by day as the Disney artisans created this organic looking mountain complete with boulders, bridges and waterfalls. It was breathtaking to see it all come to life. And then, after literally years of waiting, the media preview event arrived and I got the chance to ride. I was giddy – it was Christmas morning and then some. 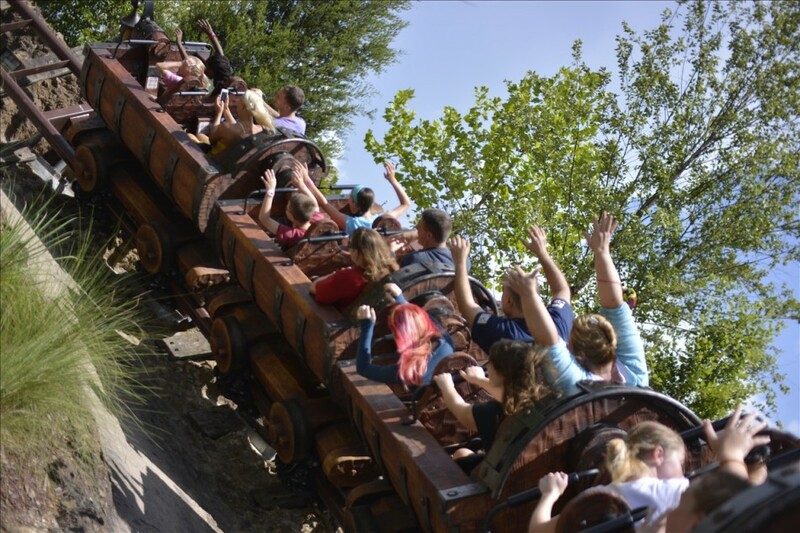 I went up the first lift hill and was like “It’s here, I am on it!”. And when we went through the cave for the first time, I knew it was all worth it. The animatronics of the Seven Dwarfs inside the mine were fascinating. Disney showed that they still have it, and were progressing with technology. They showed off the ability to take classic characters and bring them to life with brand new robotics. I must have rode it 6 times the first opportunity I was able. 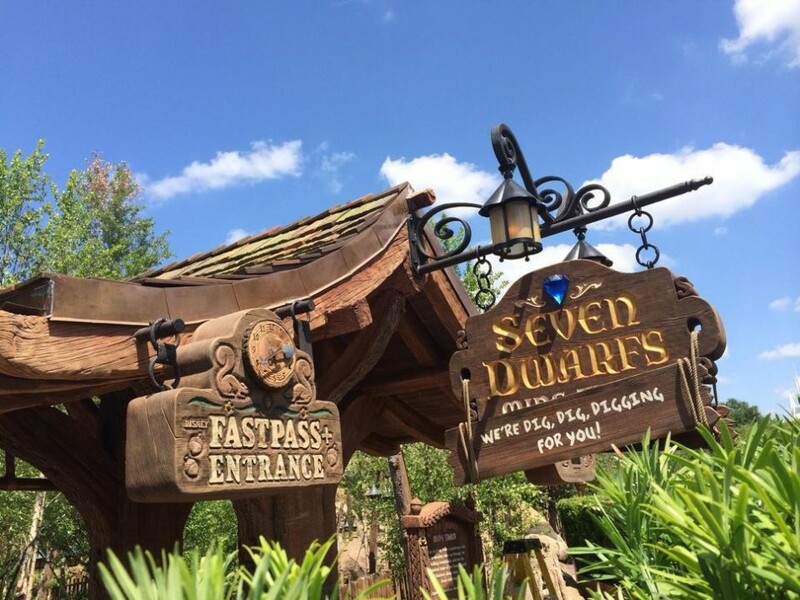 It did not disappoint and remains the crowning jewel in a new expanded Fantasyland. ~ Thank you to Guest Blogger John Saccheri. John’s YouTube Channel, The Big Fat Panda Show, is a very popular Disney channel with more than 1,500,000 views and over 5,700 subscribers.